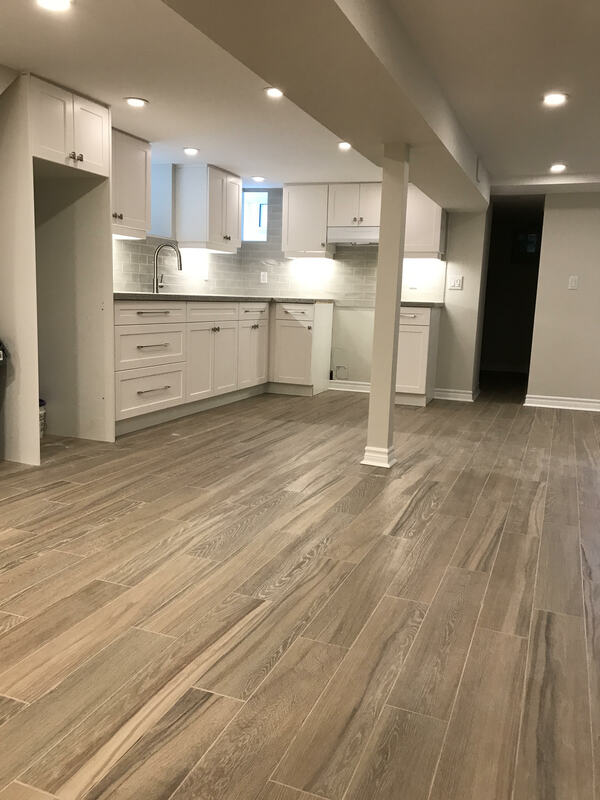  After handling hundreds of kitchen and bathroom projects for Instyle Kitchens & Bathrooms customers many of have ask us to design and handle the basement renovation project. 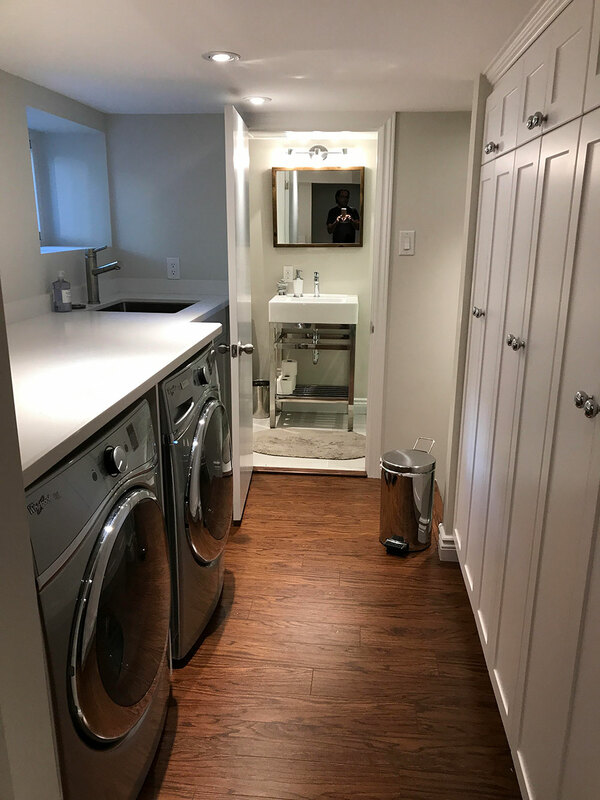 Most of the time there is a bathroom and laundry room, We have taken our expertise of space planning, we are known for in kitchen design and applied to a basement project. 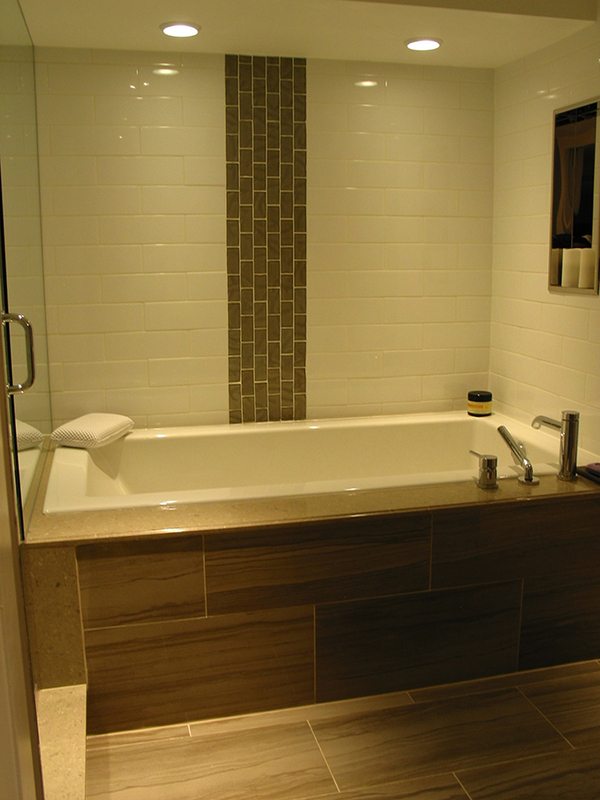 The result has been spectacular design recreation areas for the whole family to enjoy. 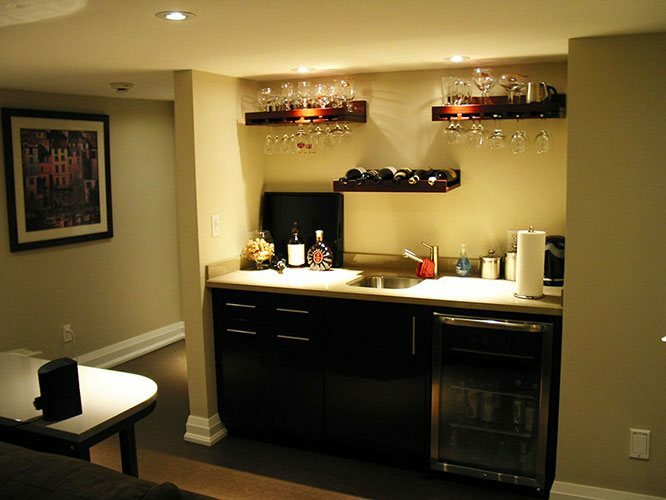 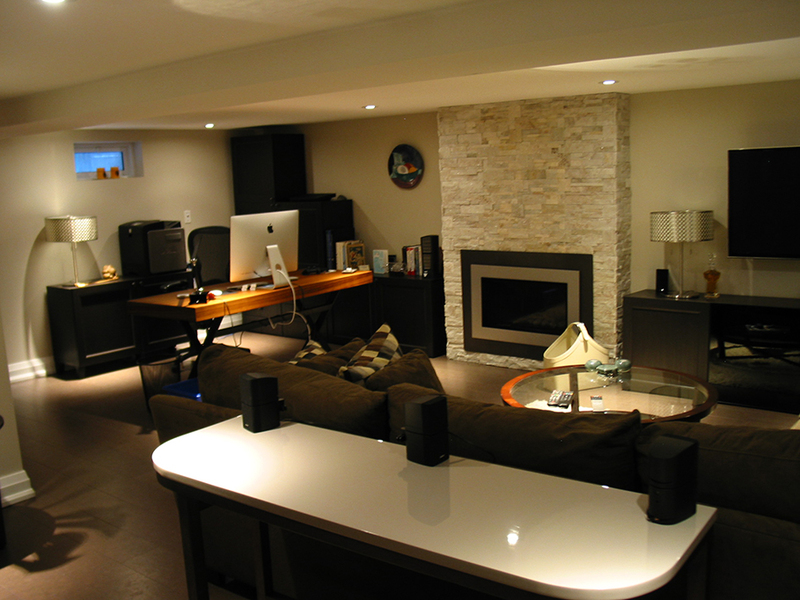 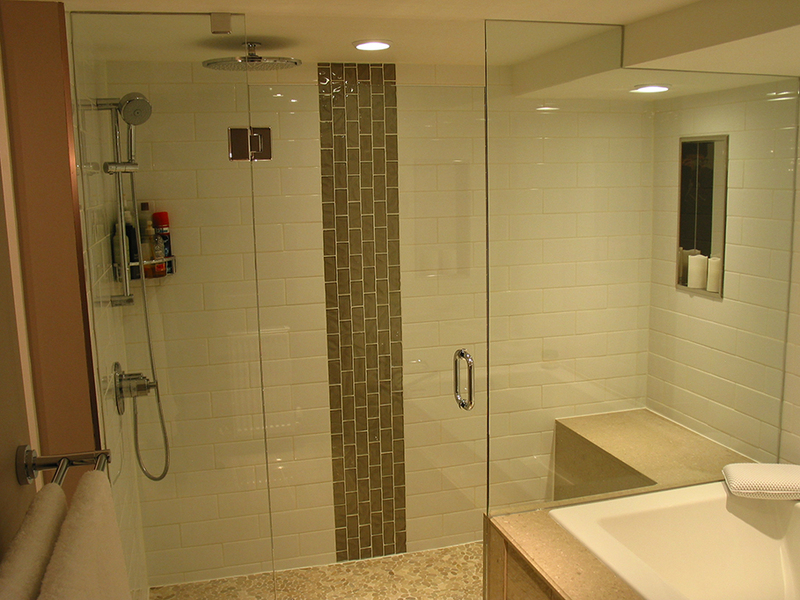 If you are planning a basement renovation please call us for a free no charge consultation.